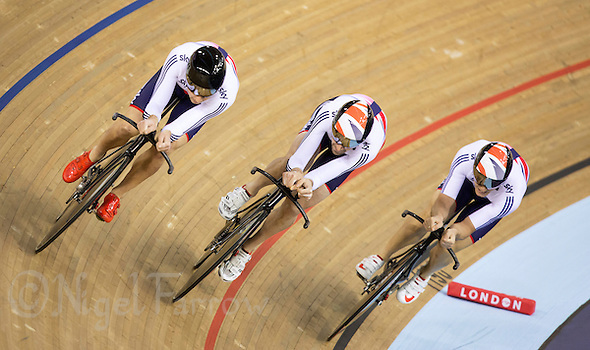 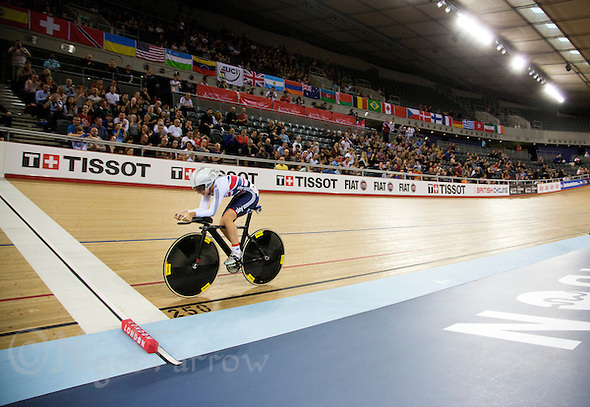 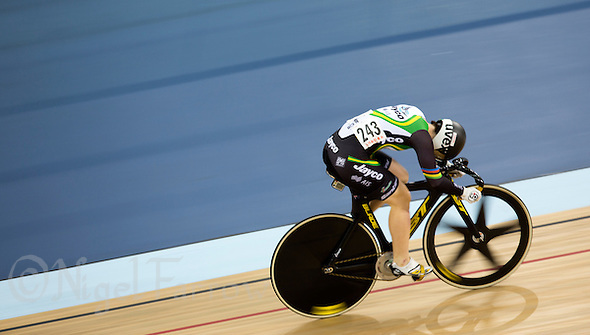 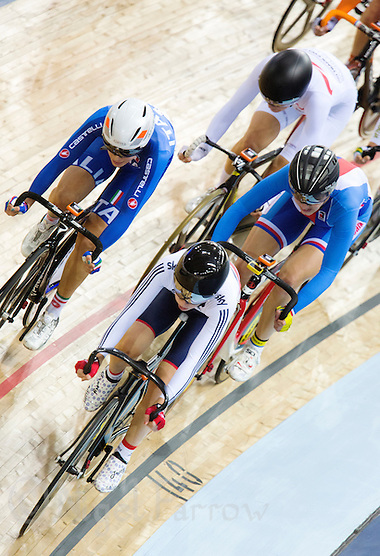 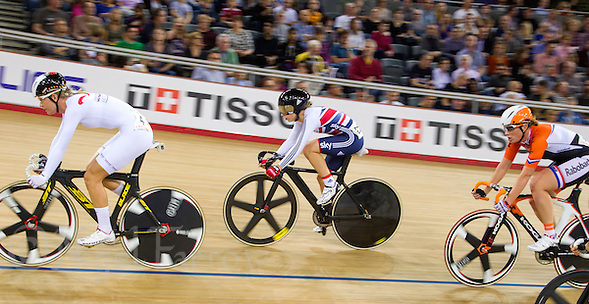 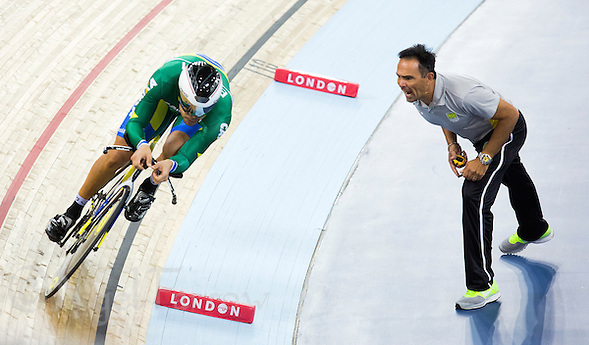 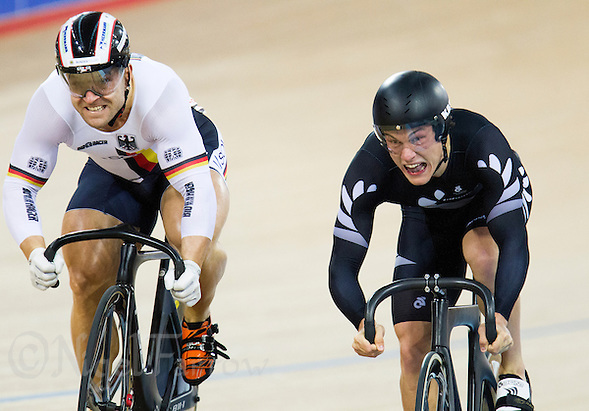 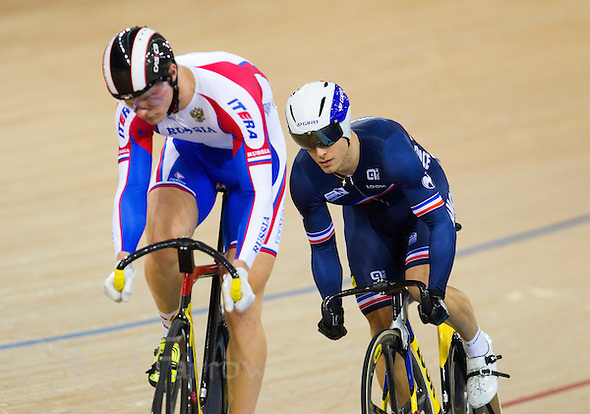 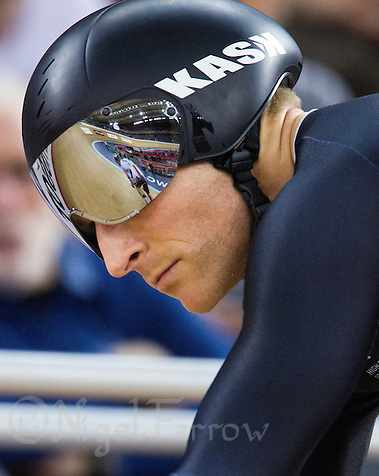 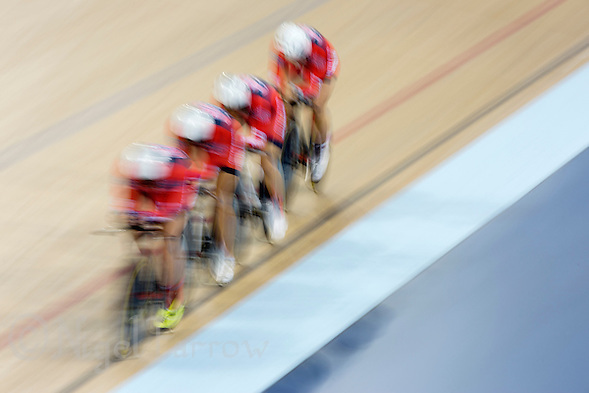 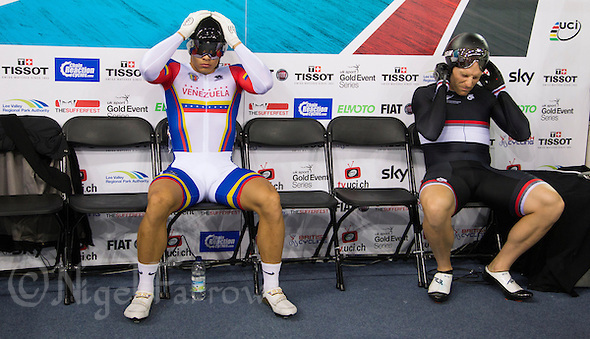 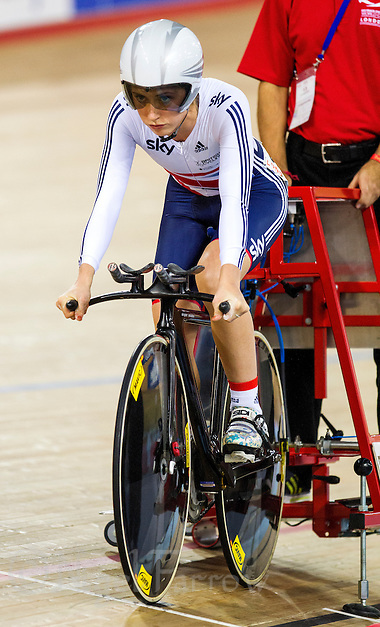 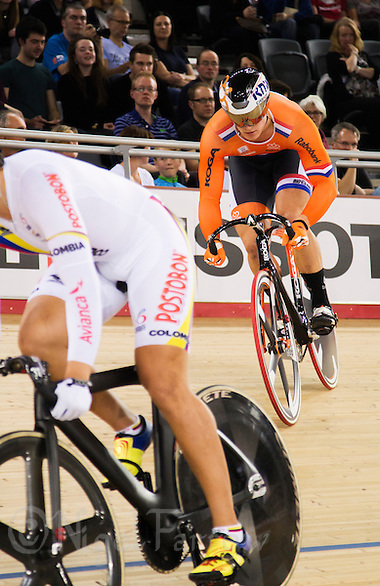 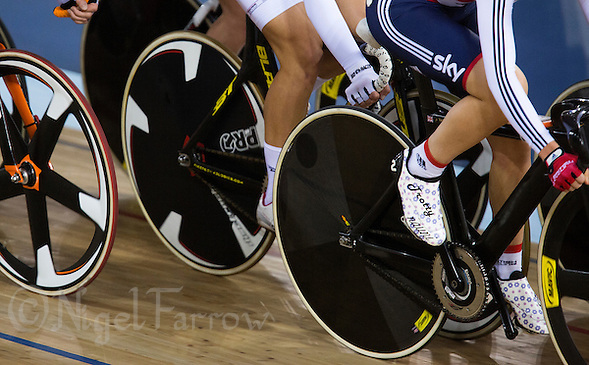 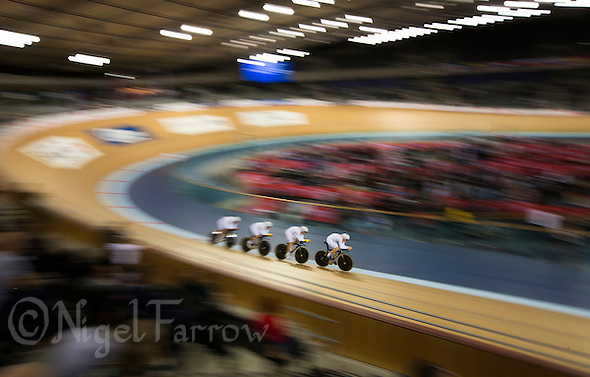 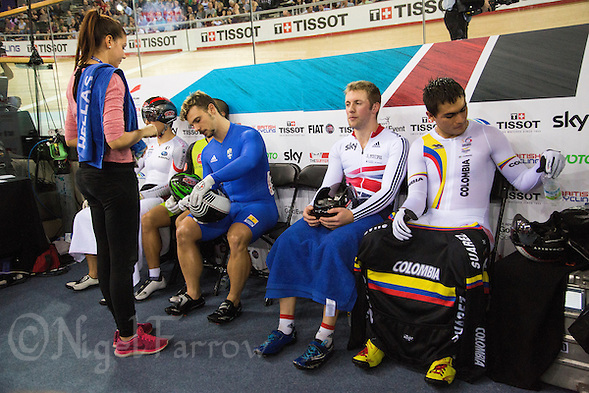 06 DEC 2014 – Gideoni Monteiro (left) riding for Brazil receives advice from his coach during the men’s Omnium 4km Individual Pursuit at the 2014 UCI Track Cycling World Cup at the Lee Valley Velo Park. 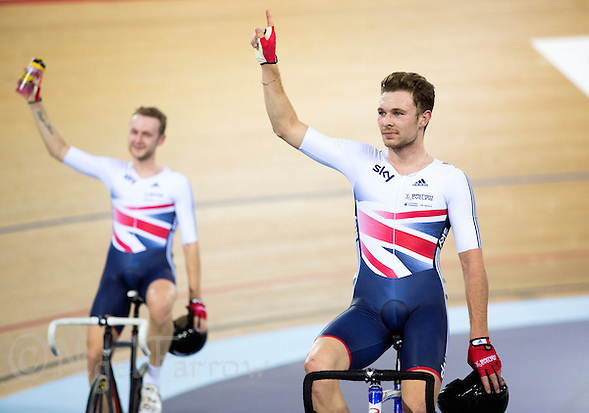 Posted on Sunday, December 7th, 2014 at 11:15 pm. 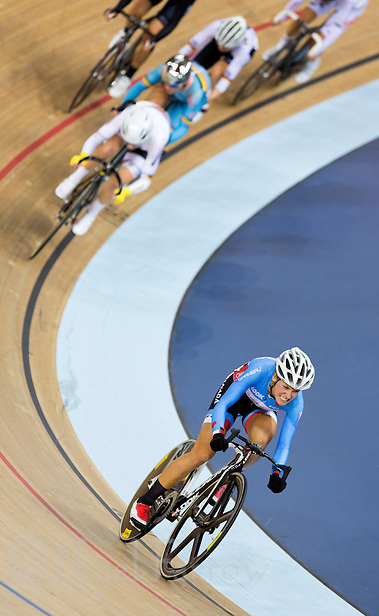 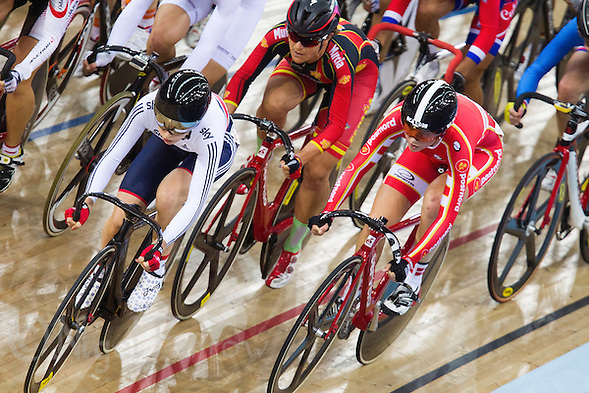 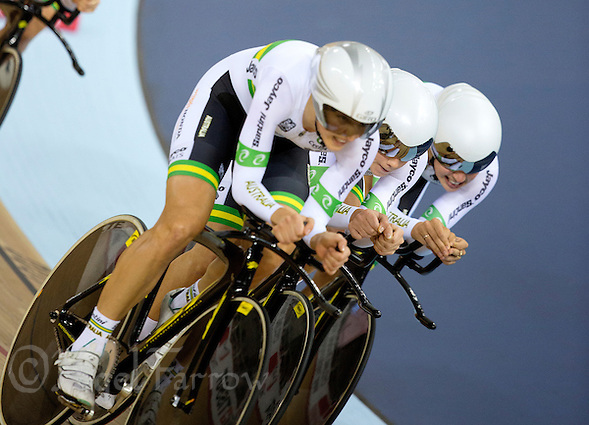 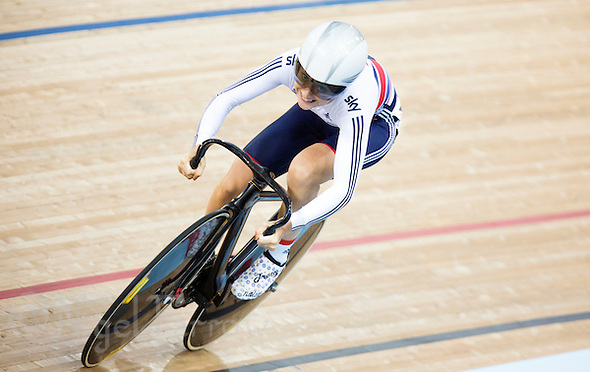 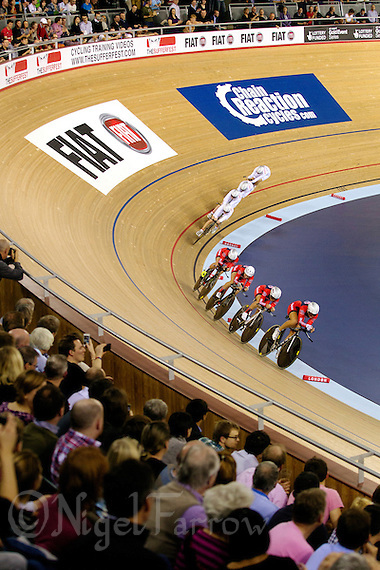 | Categories : Cycling, News, Recent, Sport, Track Cycling | Tags : anna meares, cycling, elimination race, flying lap, gideoni monteiro, hersony canelon, individual pursuit, individual sprint, jasmin glaesser, jason kenny, jeffrey hoogland, jolien d'hoore, keirin, kirsten wild, laura trott, lee valley velo park, madison, matthew archibald, michael d'almeida, nikita shurshin, omnium, owain doull, points race, robert forstemann, sam webster, scratch race, sport, team pursuit, track cycling, uci track cycling world cup, uci world cup.